Prime Minister Viktor Orban, a nationalist who has clashed with the EU, has been accused of restricting academic freedom with his new higher education rules, which the Central European University (CEU) said forced it out of the country. 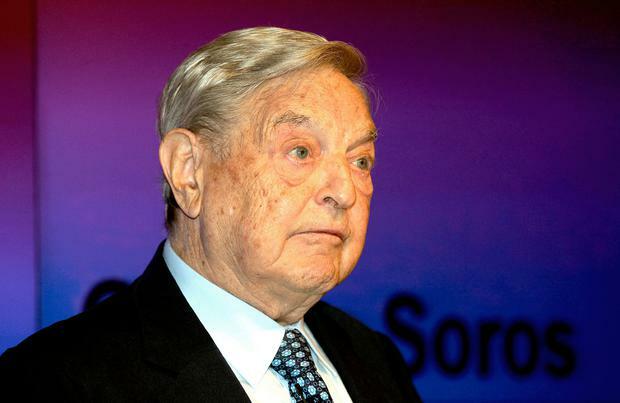 Central European University, set up by Mr Soros, a Hungarian-born liberal philanthropist, will move part of its operations to Austria from September because of rules forbidding it to issue US degrees. The dispute, often seen as a proxy for disagreements between Mr Soros and Mr Orban on migration, is one of the main issues that caused the European Peoples’ Party to suspend Mr Orban’s Fidesz party before European elections. The government of the German state of Bavaria and the Technical University of Munich stepped in to help.